All eyes will be on Wipro on Tuesday as the IT major reports its FY19 March quarter results. All eyes will be on Wipro on Tuesday as the IT major reports its FY19 March quarter results. Analysts expect the company to report 1-1.5 per cent quarter-on-quarter (QoQ) growth in revenues in constant currency (CC) terms, in line with the company's 0-2 per cent guidance for the quarter. Wipro's board will also consider a buyback proposal worth Rs 12,000 crore, for which it recently received approval from SEBI. Apart from these factors, investors will also track closely other stock-specific action, movement of rupee against the US dollar, oil prices and FII inflows. On the global front, reports said that America could stop insisting China ended industrial subsidies that gave weight to the optimism that Washington and Beijing could reach a trade truce. The domestic equity market ended in the positive territory on Monday. 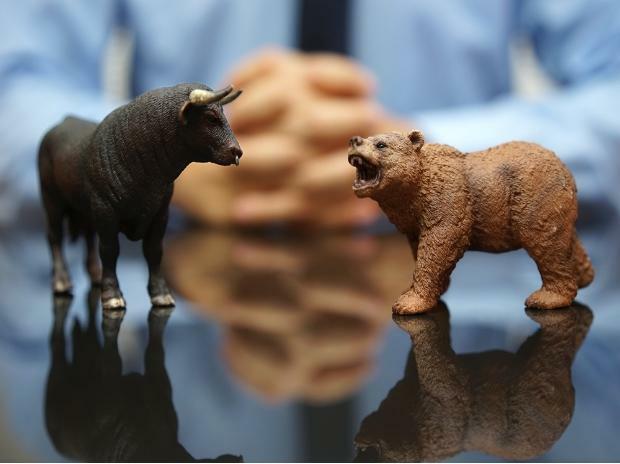 The S&P BSE Sensex gained 139 points or 0.36 per cent to settle at 38,906 while the broader Nifty50 index of the National Stock Exchange (NSE) ended at 11,690, up 47 points or 0.40 per cent. MSCI’s broadest index of Asia-Pacific shares outside Japan stood little changed. Japan’s Nikkei nudged up 0.25 per cent. Jet Airways: A crucial meeting of the company's board of directors is scheduled for Tuesday after banks refused emergency interim funding to the airline. According to reports, Jet Airways is "left with no cash, a seven-plane fleet and fuel to run operations only till Tuesday afternoon". Syndicate Bank cuts MCLR rate by 5 bps across all tenures. Suven Life Sciences gets US court's approval to buy assets of Rising Pharmaceuticals.